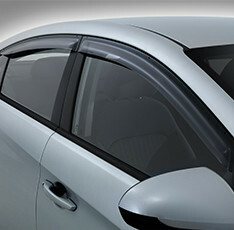 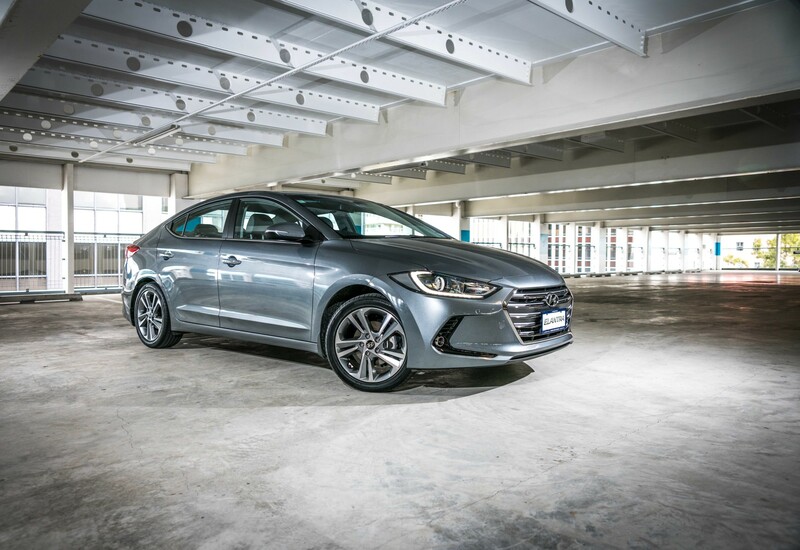 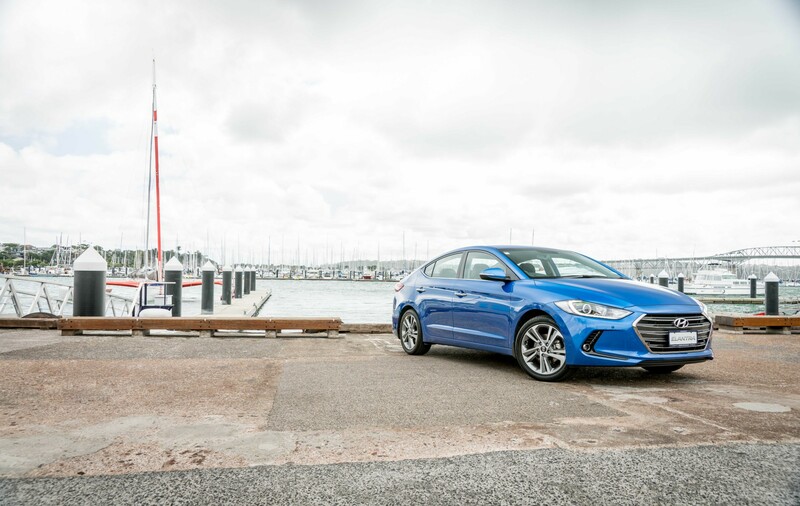 Hyundai has managed to make the stunning even more spectacular, with the beautifully re-designed Elantra. 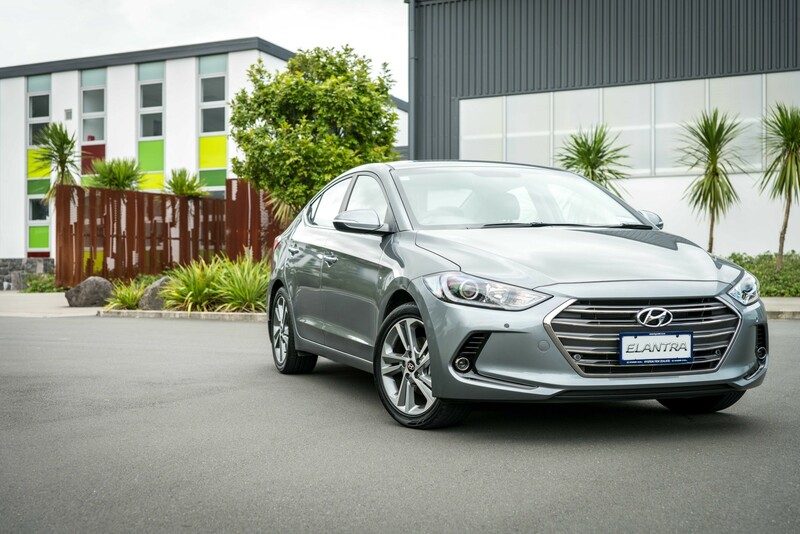 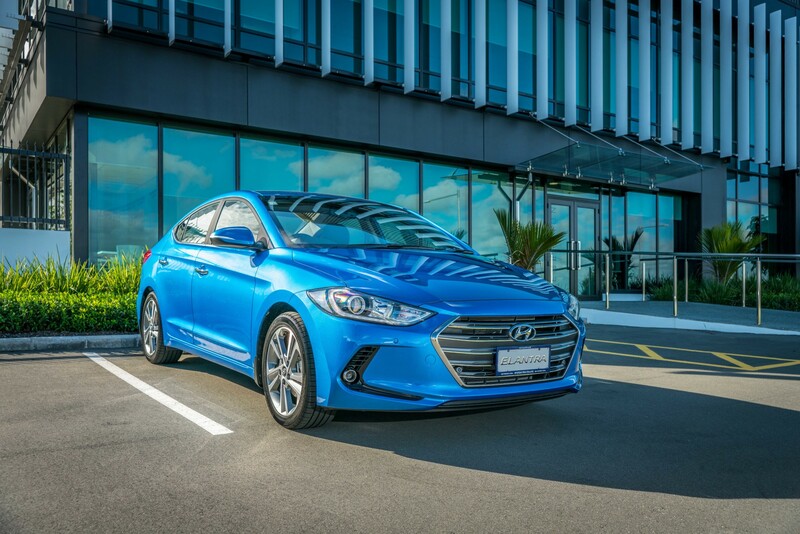 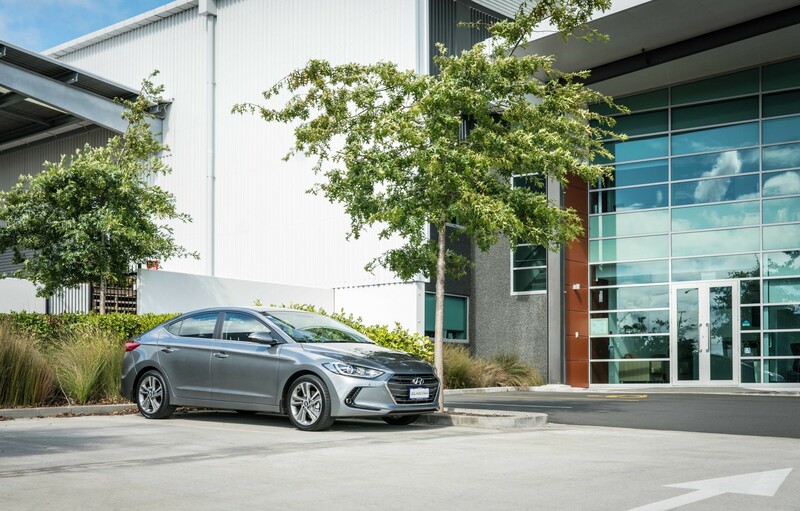 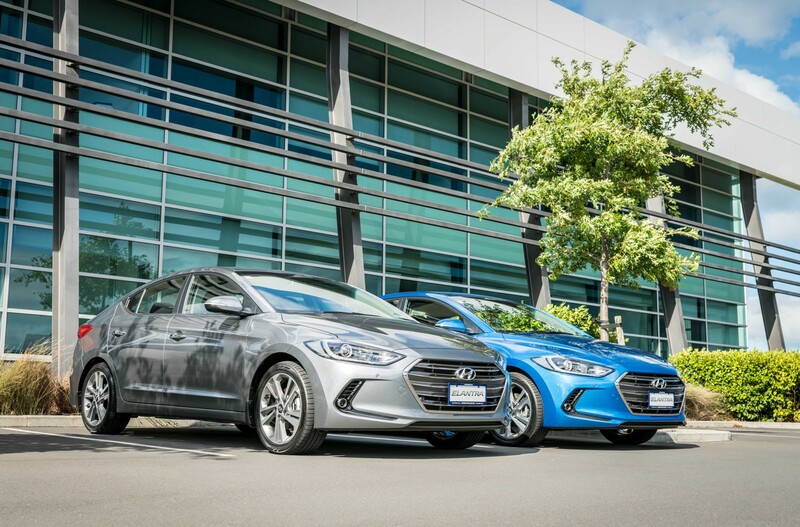 This stylish, compact sedan - which is a perfect all-rounder for both family and work life - has been given a sportier and more futuristic exterior, making it a real head turner in Kiwi cities and out on the open road. 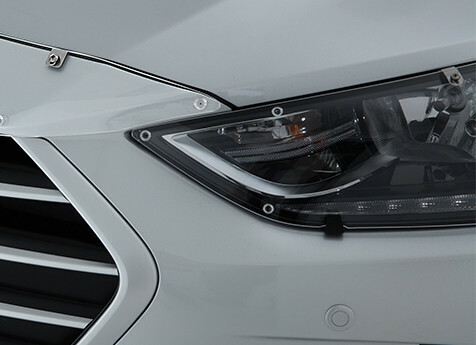 These enhanced looks are the result of what our designers call ‘dynamic precision’ - the latest expression of our distinctive Fluidic Sculpture 2.0 philosophy. 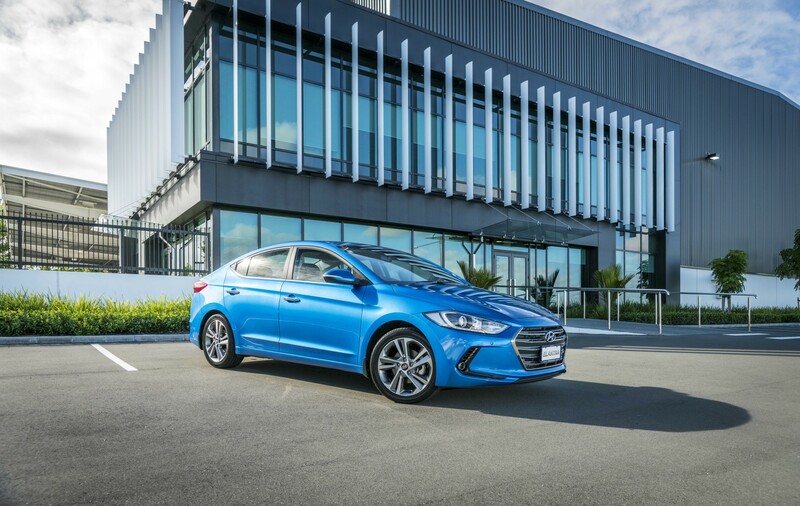 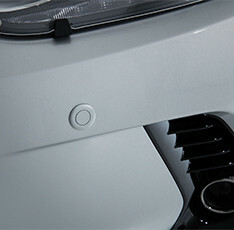 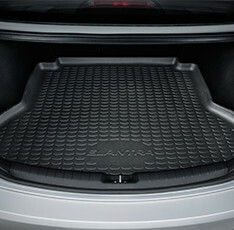 Make no mistake, the Elantra has kept all of Hyundai’s best features. 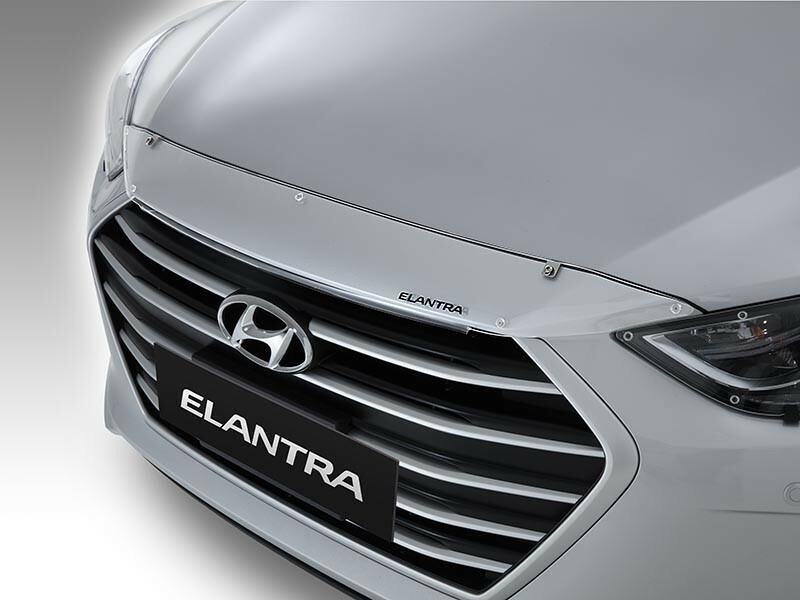 The signature chrome grille, flowing lines, integrated lighting, sleek alloys and practical 60:40 foldable rear seats are still there. 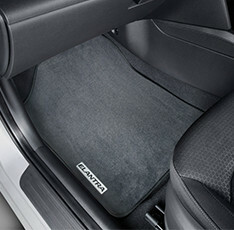 As is the popular supervision cluster and driver’s 10-way adjustable power seat on the Elite model. 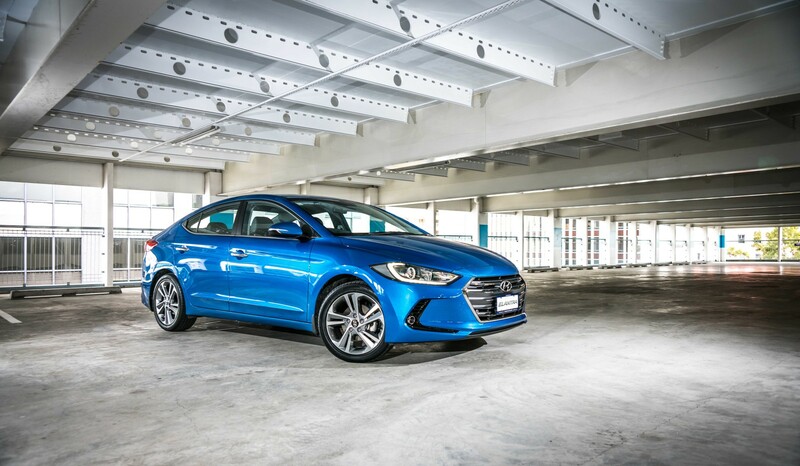 Take the Elantra for a drive, and you’ll discover that this sedan has just gone further out in front.